My new range of cushions are now available from the store. 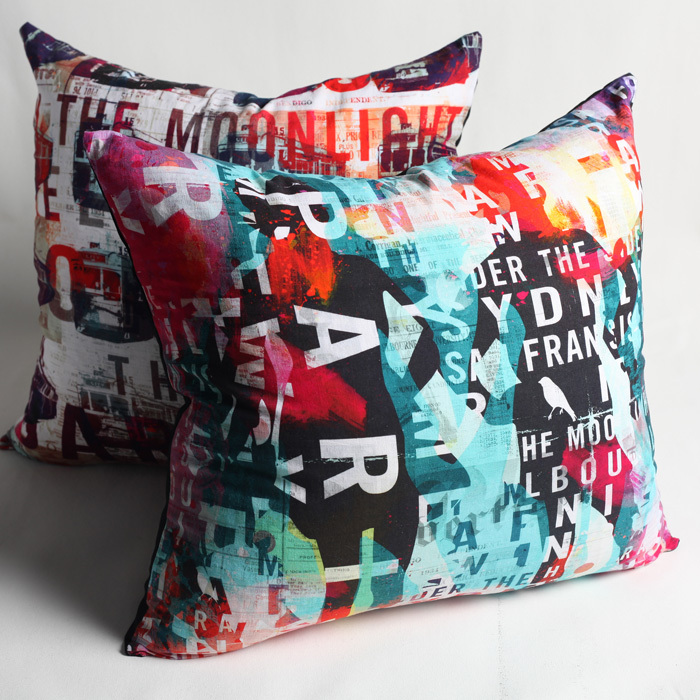 They're beautifully printed on a the finest linen fabric filled with a dense feather insert. The rich colours will enhance any space.